I’m really struggling … I really hate my home life now. My cat is ruined and now it’s making my life miserable. Out of kindness and compassion, I had adopted this botched declaw older cat from the shelter. He had been given up for urinating outside the box and had been at the shelter for a long time. He was in pain. I felt bad for him and no one wanted to help him. So I adopted him and gave him a loving home. But frankly I keep regretting saving him. He relapses and urinates everywhere, all over my stuff. I received this sad note from an awesome woman who really cares about the welfare of cats. It’s really sad that this cat cruelty and abuse is happening in around 80% of veterinary practices in America. 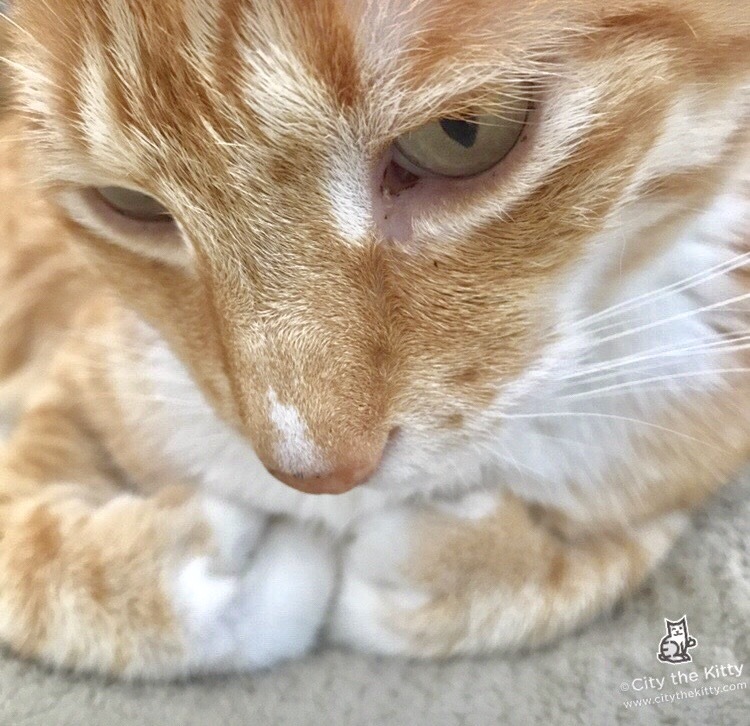 It’s hard to believe that all those declawing vets took an oath to EASE the suffering in animals yet are causing it by amputating the toe bones and claws in around 5000 cats a DAY in America. Is This The Standard of Excellence In Veterinary Medicine? Advertising Cat Cruelty? In June of 2017 a coupon showed up in resident’s mailboxes in the Crystal Lake area of Illinois. This coupon was from Randall Road Animal Hospital and had an offer for a 2 paw and 4 paw declaw. 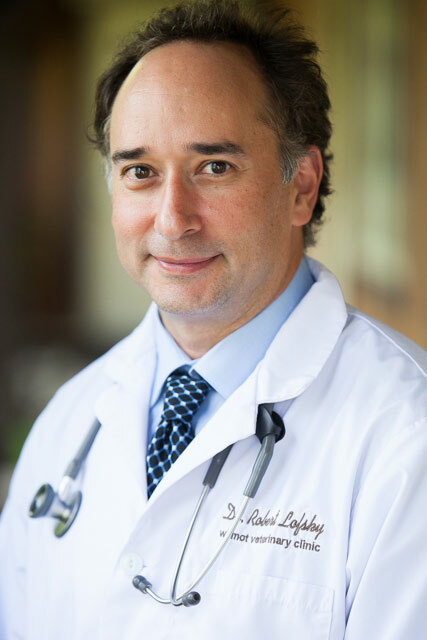 Last year, in 2016, this hospital was accredited as an American Animal Hospital Association (AAHA) practice which means it has the highest standards of care in veterinary medicine. 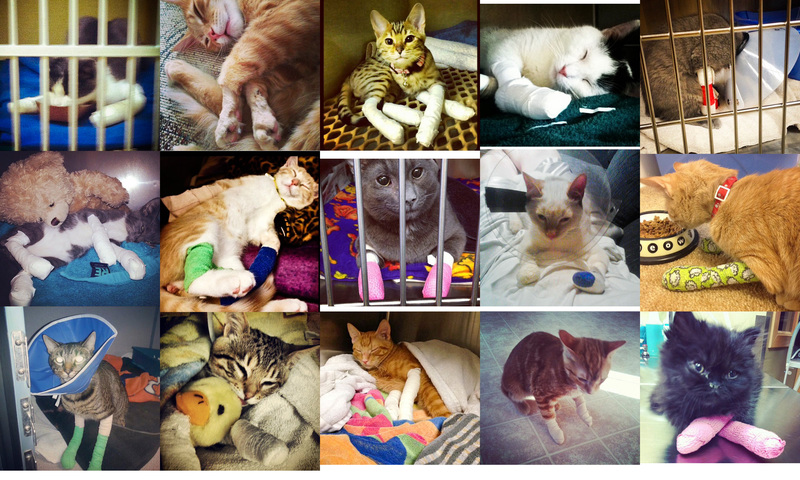 AAHA has a position statement on declawing that says they are “strongly opposes the declawing of domestic cats” and has 900 standards of care that these hospitals must follow, but not one for declawing. They go over these vet hospitals with a fine tooth comb but don’t care about how they address the mutilating procedure of declawing. 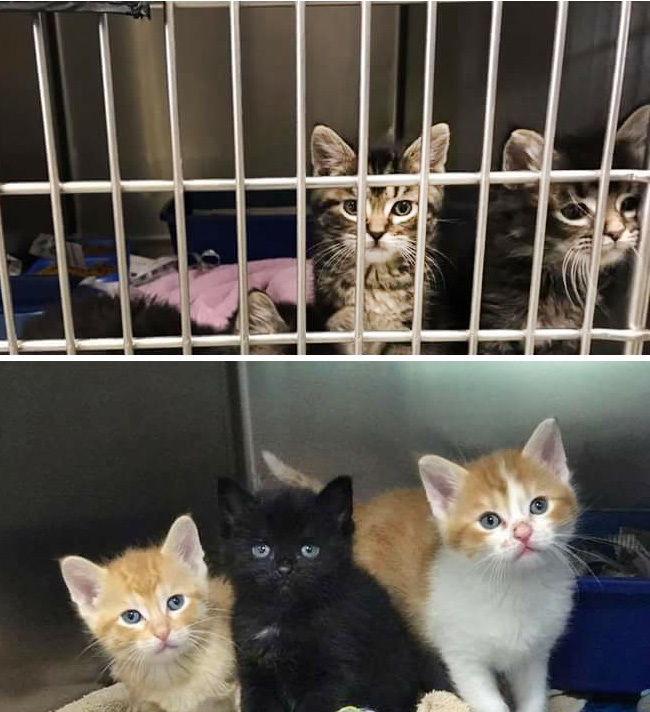 Last night I received many notes from concerned people who were outraged about this animal hospital in Pacific, Missouri that was going to 4 paw declaw these 14 kittens that they rescued. 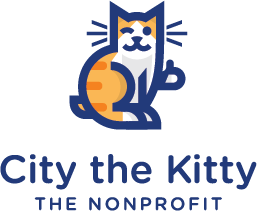 The veterinary professionals at this hospital deserve the accolades for helping with saving the lives of kittens and cats that they rescue, but then they turn around do a mutilating and inhumane procedure to the cats that will harm their health and well-being for a lifetime. 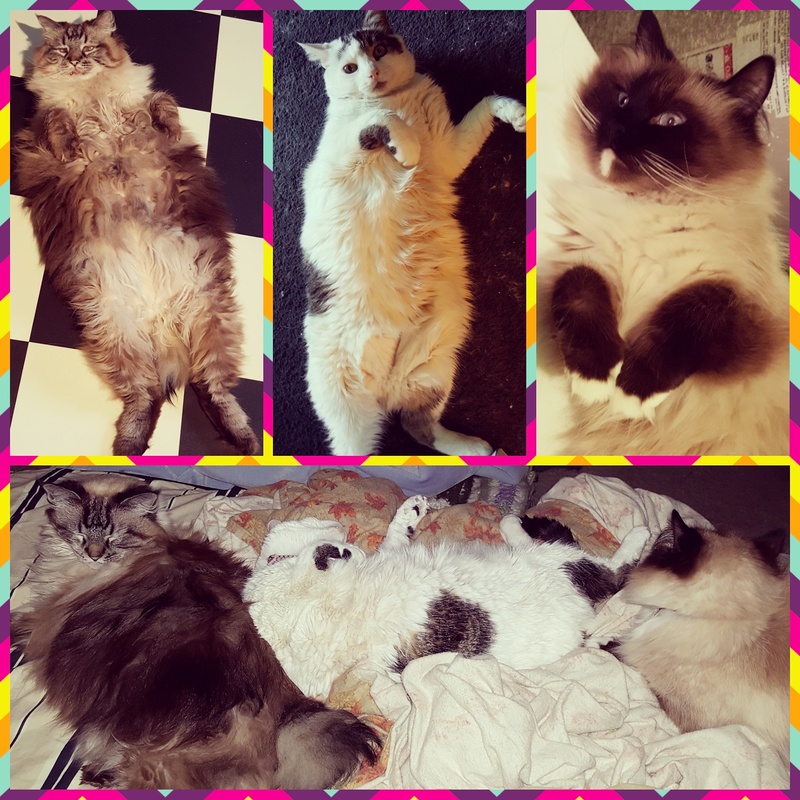 They also taught me that contrary to popular belief, cats CAN be trained to used appropriate scratching posts and that declawing is 100% unnecessary. 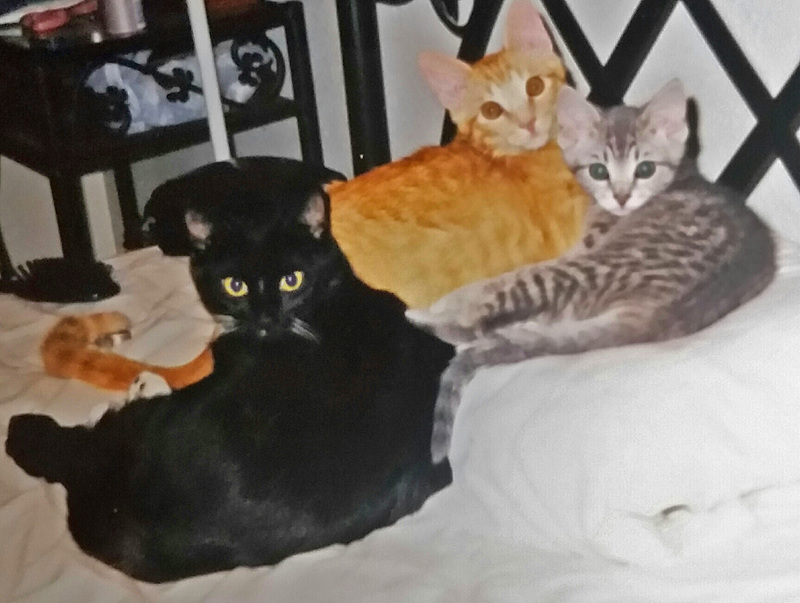 Lastly, and most importantly, they taught me that saving a couch, drapes, and carpet can never replace saving a life…..the life of a cat whose chances of making it out of a shelter alive drastically decreases if it doesn’t have claws on its paws. 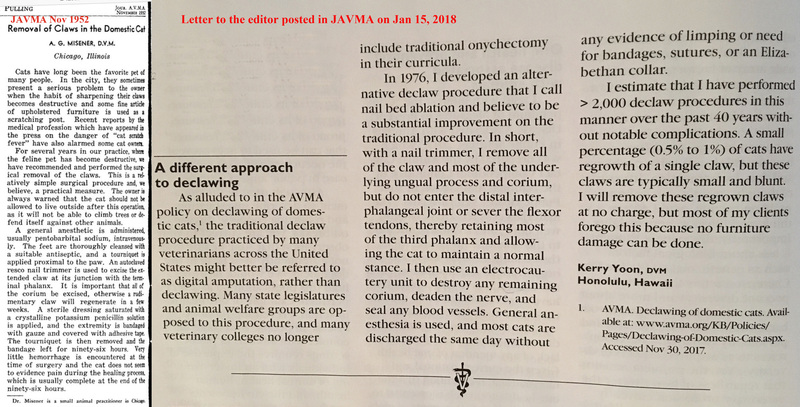 My decision to stop doing this surgery now is that other veterinarians will hopefully follow the new position statement from CVMA and stop declawing cats. As fewer and fewer veterinarians perform this procedure there is less of a concern that clients will go somewhere else and less concern that the surgery is not being done properly with the appropriate pain control. The demand for this procedure comes from the public, and veterinarians should not be the only ones at fault . Cat owners need to stop asking us to do this procedure and we need say no and provide alternatives. 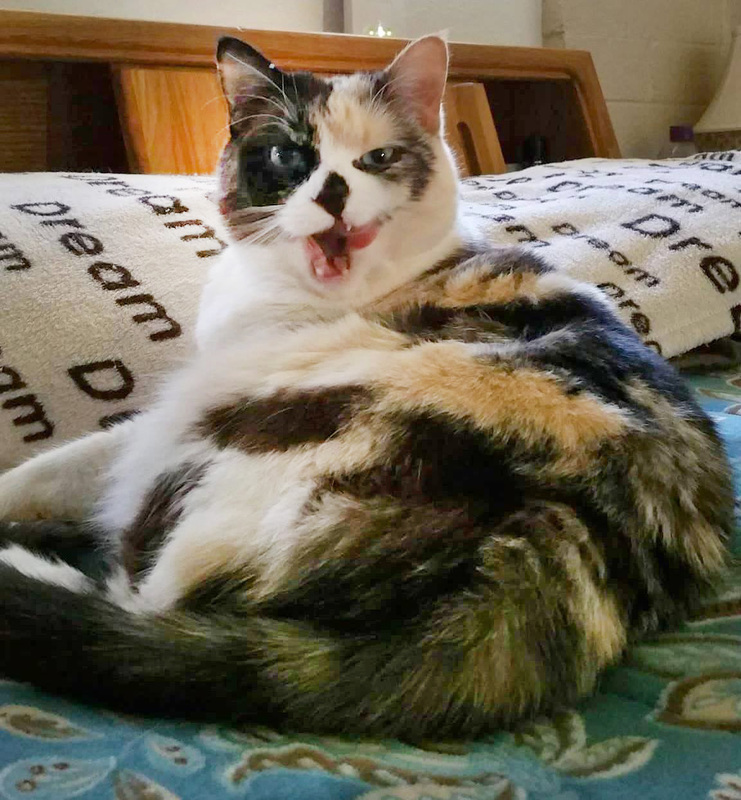 In 2015 I adopted a 5 year old calico that was front paw declawed. 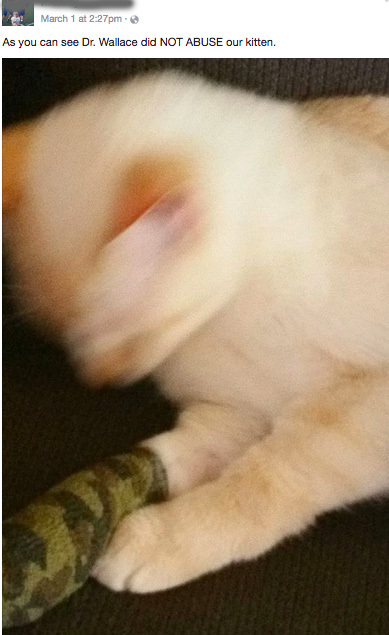 She was declawed with her spay surgery. I was told that she is a pure breed straight ear Scottish fold. I picked her up in a freak snowstorm at 4 am because her former owner was leaving on vacation and would be dropping her at the vet for euthanasia if I couldn’t get her that morning. They said she was having cat pan issues. I was certain I could help her and I fell in love with the pictures they sent me of her. I’m happy to say that we never had any pan issues. She is getting older and I noticed that her right leg was sensitive sometimes after she would jump down off the furniture. Lately, she is limping most of the time. I can feel a pointed piece of what I think is bone in her sore toe. 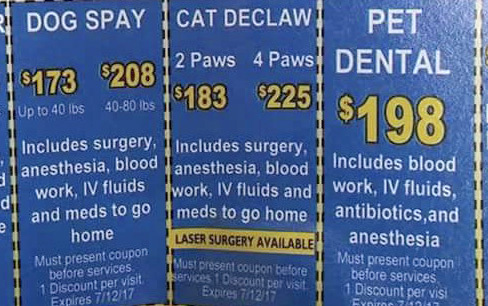 They charge $69 for a 2 paw declaw and $97 for a 4 paw declaw.